You thought everything was going to plan but now the date is looming and it’s not coming together as you’d hoped. Don’t worry! Sit back, relax and call me. I’ll help you finalise your dream without the stress. For the wedding couple who want the reassurance of an experienced professional to attend on their wedding day, to oversee their plans and offer support. Dahlia will meet you one month prior to your wedding date to discuss your plans in full. 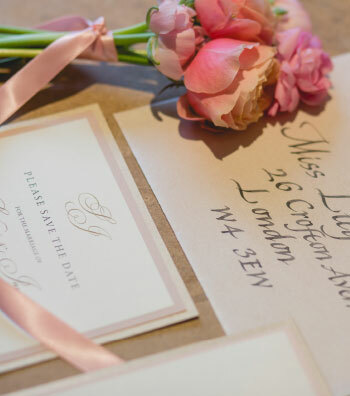 She will create a wedding itinerary and liaise with all your suppliers to make sure each person involved is fully briefed. On the day itself she will attend, working hard behind the scenes until you sit down to dine, to ensure you can relax, knowing all the finer details will be taken care of on your behalf. Enjoying the thrill of the ride but wanting a little help along the way? You’ve loved your wedding journey so far, probably booked your venue and key suppliers but feel you need some extra support and professional advice. Dahlia will visit you for an in-depth meeting to go over your plans, highlight areas that require further attention and create a Task Timeline. Following your initial consultation, she will visit your venue, liaise with your suppliers and create a detailed wedding day itinerary. Dahlia will be available by email and telephone support over the coming weeks, offering last minute advice if required face to face. She will attend on your wedding day giving you peace of mind, right up to your first dance. A complete bespoke service for couples who have little time but want the perfect wedding day. From your initial consultation with Dahlia, right through to waving goodbye to your guests, the decisions remain yours. 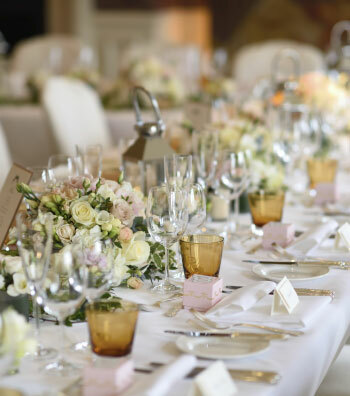 Dahlia will help you manage your budgets, oversee your schedules, source the perfect venue, introduce you to expert suppliers, create style guides and execute everything for you on the day itself, this service provides all the guidance, expertise and knowledge you’ll need. Working together, you can be sure that every aspect of your wedding will be seamlessly fulfilled according to your requirements. Dahlia offers unlimited assistance by phone and email, throughout your journey and full professional support on your wedding day.